Come in and enjoy lunch or dinner with the best views in town, at the newly renovated Bayview Bistro. 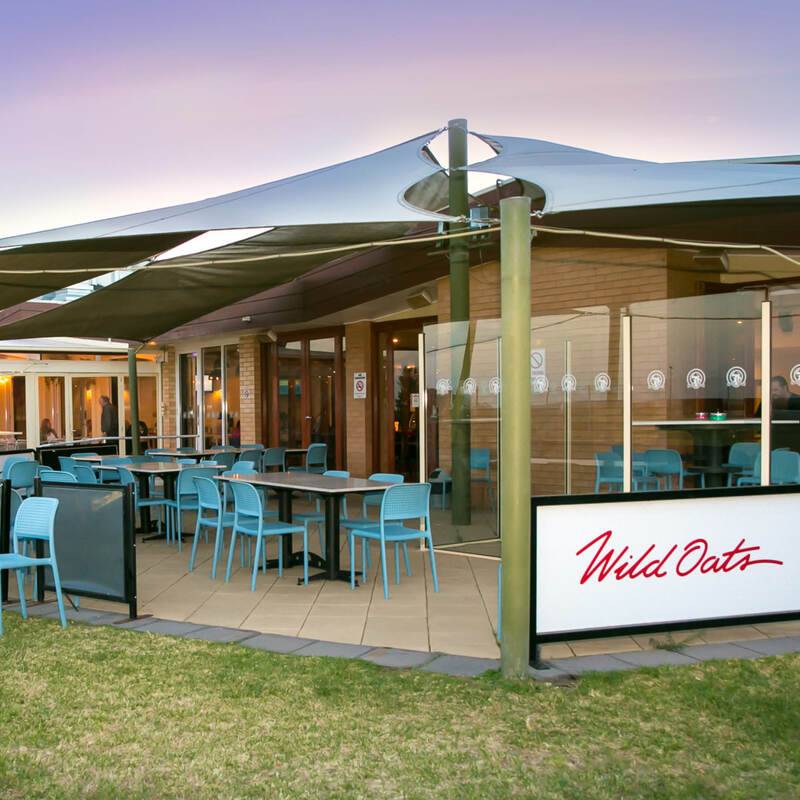 Our extensive menu has something for everyone. The place to be! 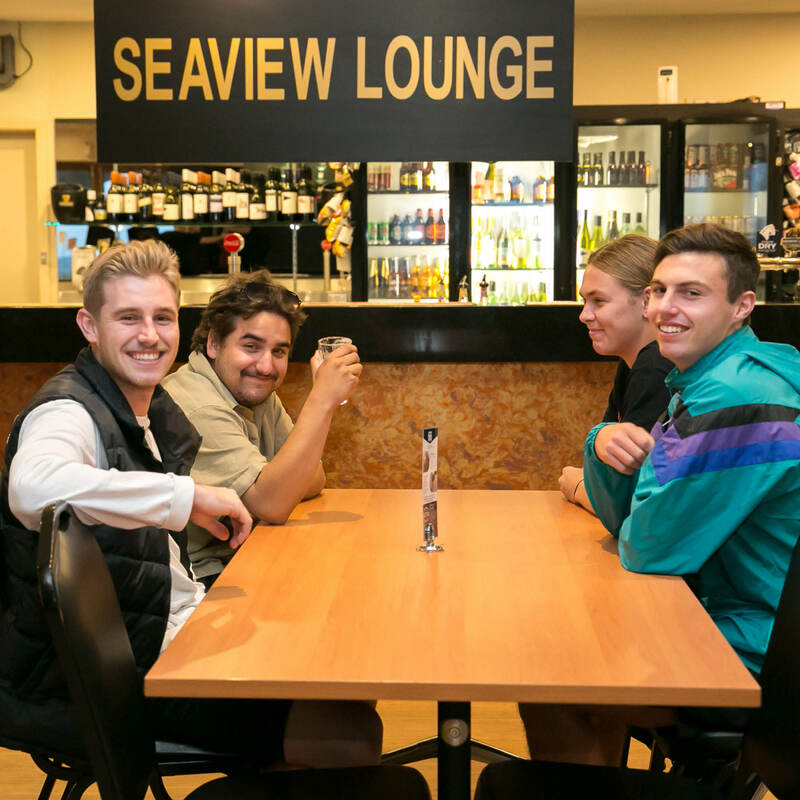 With pool table, drinks, entertainment and views of the Altona foreshore Seaview Lounge is the place to be on Friday & Saturday nights. 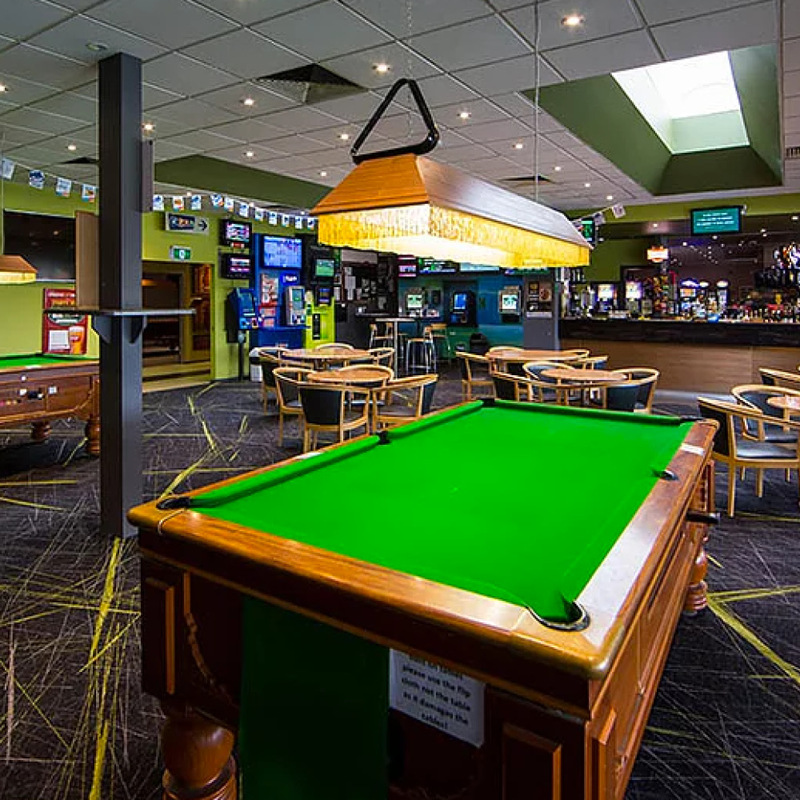 A favourite of the members is the sports bar. 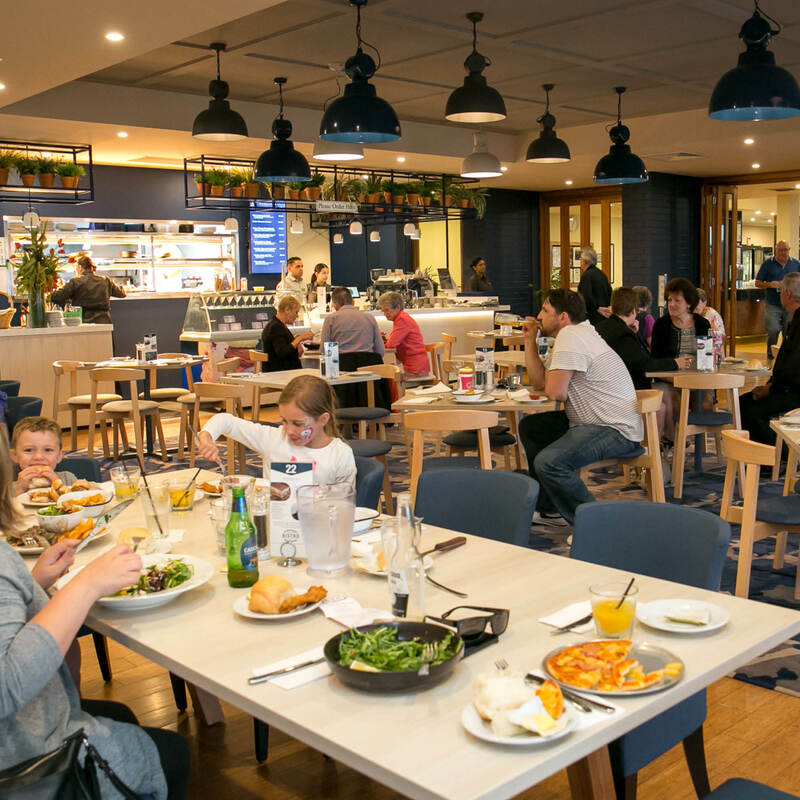 A casual environment overlooking the bowls green, the sports bar is a GREAT place to come and relax after a hard days work.